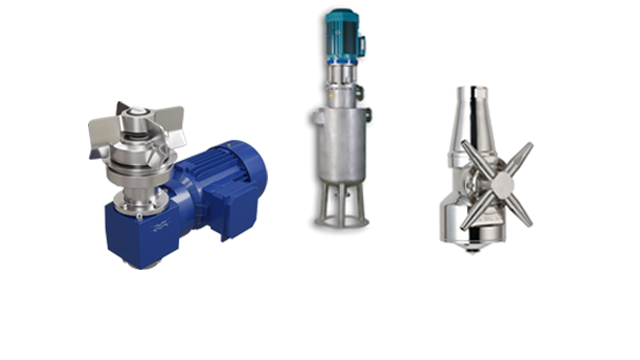 The Alfa Laval LeviMag® is an aseptic magnetic mixer that uses a patented levitating impeller and advanced design to mix down to the last drop and maximize product yield. Compact, energy-efficient and easy to maintain, it is perfect for dairy, food, beverage and other applications that have demanding requirements for hygienic production. Maximize product yield and quickly realize return on investment due to the dry-running capability of the Alfa Laval LeviMag magnetic mixer. Ensuring gentle product treatment is easy due to efficient mixing at very low speeds. 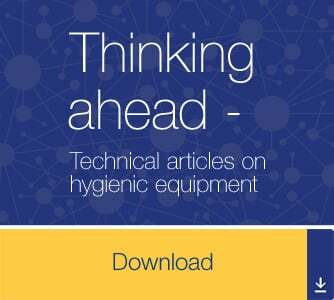 The open design and low-speed rotation during cleaning contribute to effective residue removal and minimize contamination risks from wear particles. 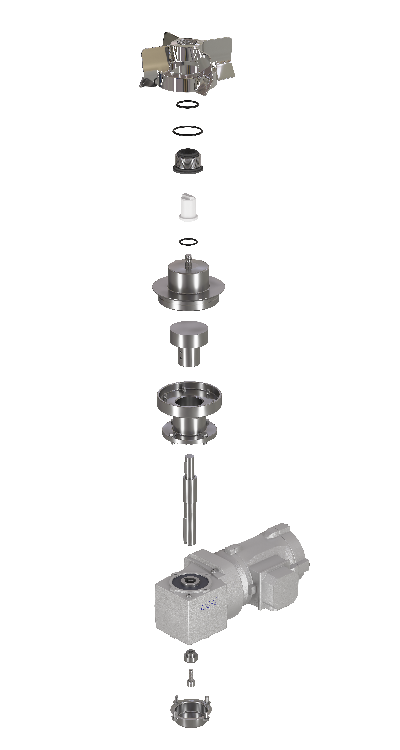 Mix down to the last drop thanks to the four-wing levitating impeller of the Alfa Laval LeviMag. Minimizing wear and ensuring drainability is easy due to no direct contact between the bearing surfaces and no dead zones. 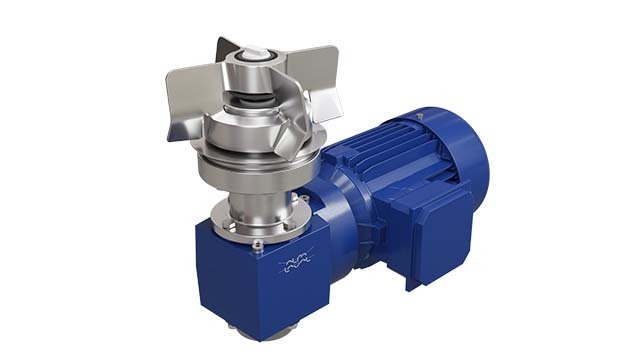 The Alfa Laval LeviMag magnetic mixer is available in four sizes with mixing speeds ranging from 10 to 600 rpm as the mixer’s levitating impeller design eliminates friction. This provides greater process flexibility to handle a wide range of fluid types and mixing duties, such as high intensity mixing and gentle product mixing. 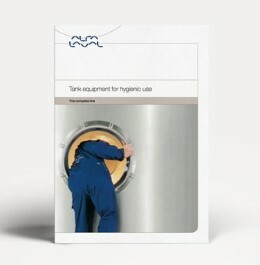 A radial turbine installed inside the tank is rotated via the torque from a magnetic coupling. This creates mixing of the fluid inside the tank. 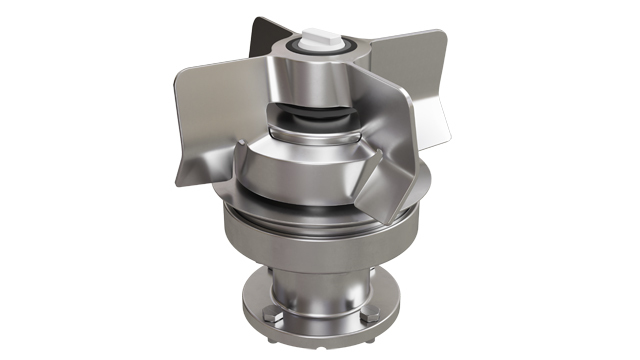 The patented levitated design of the impeller makes the mixer fully drainable and able to run dry – hence it can mix to the last drop, securing maximum yield. 다음은 탱크 장비를 최고의 상태로 유지하는 방법을 담은 몇 가지 팁과 서비스 동영상입니다. 중립 또는 네이티브 CAD 파일 형식으로 제품 모델을 다운로드하십시오. 3D PDF 파일도 다운로드할 수 있습니다. 애니메이션 사이트를 방문하여 제품 내부를 살펴보고 작동 원리를 파악하십시오.